Don Worley Painting Service specializes in residential painting and home repair services. I take pride in helping you to find a cost-effective approach to helping your home look its best. Before your project is complete, I will make sure that the work is aesthetically pleasing and done to your specifications. Since 1989, I have completed home projects throughout the Triangle and North Carolina. My company is based in Raleigh, but I routinely travel to other areas as well. 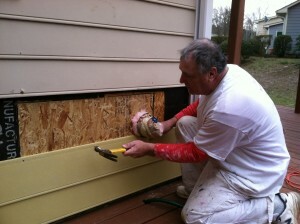 For a free estimate, call me at 919-954-8260 or email me at dwps4591@gmail.com. 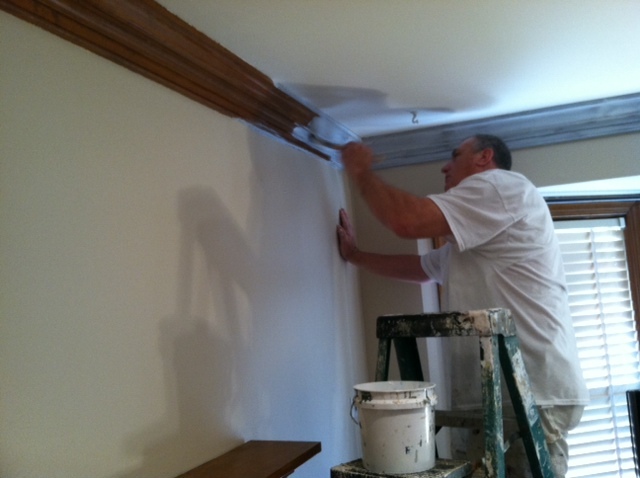 I work hard to bring you painting and home renovation services of the highest quality.